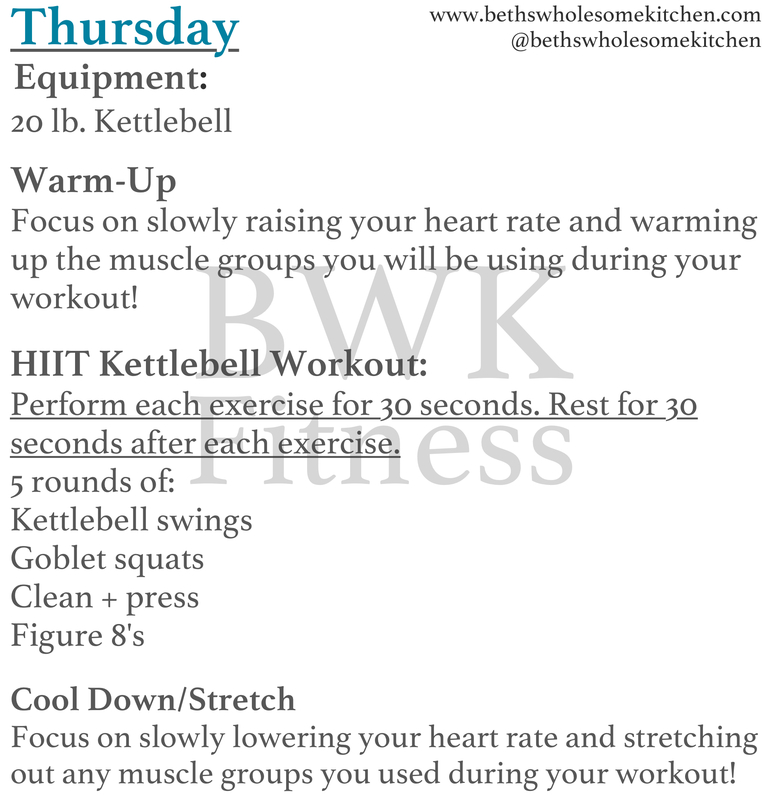 This week, my workouts were all about getting them done quick! I’ve been prepping for my training next week for my new job, which is requiring me to read some books and prepare a couple of documents, and didn’t want to spend all my time on my workouts! I decided to stick to HIIT on Tuesday and Thursday. 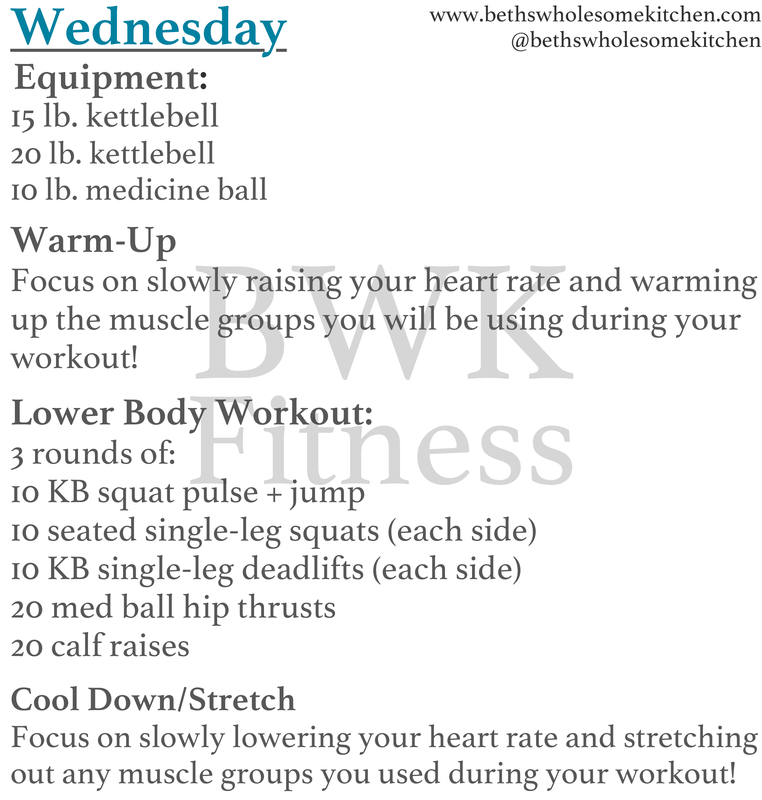 I did upper and lower body workouts for Wednesday and Friday. 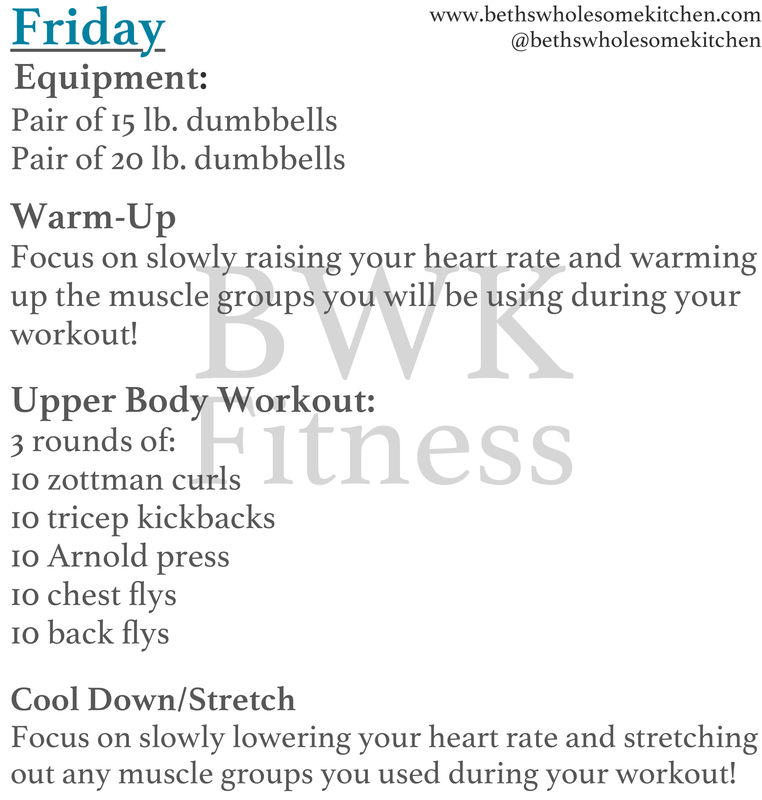 Remember that you can modify these workouts if you need to! For the HIIT workouts, you can totally decrease/increase the time you work and increase/decrease your rest period if you need to. For the upper body and lower body workouts, you can decrease/increase the amount of rounds, weight lifted, and repetitions if you need to! You can also modify the exercises in any of these workouts! Always modify workouts to fit your fitness levels. 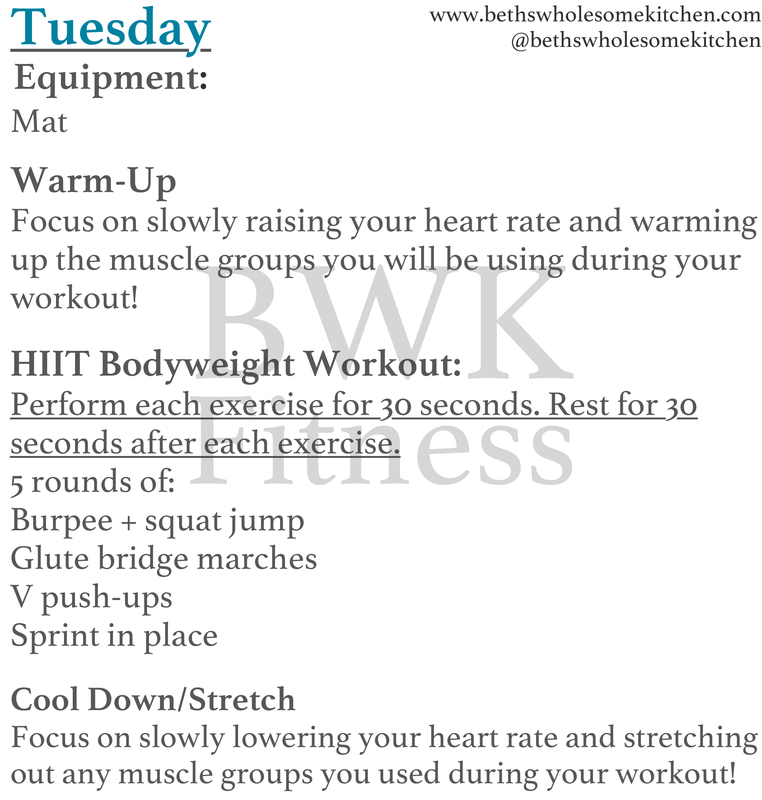 Remember you can also pin the workouts for the week by heading over to my Pinterest page! Previous article	← My Go-To Natural Remedies for When I’m Feeling Sick!